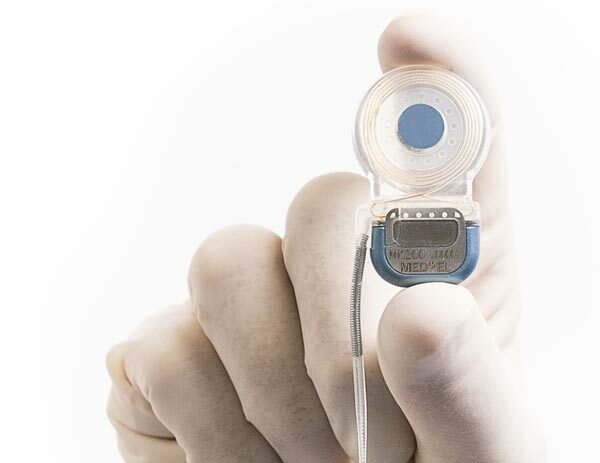 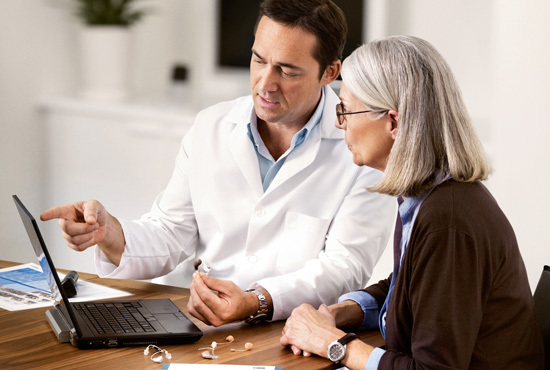 Better hearing leads to better living. 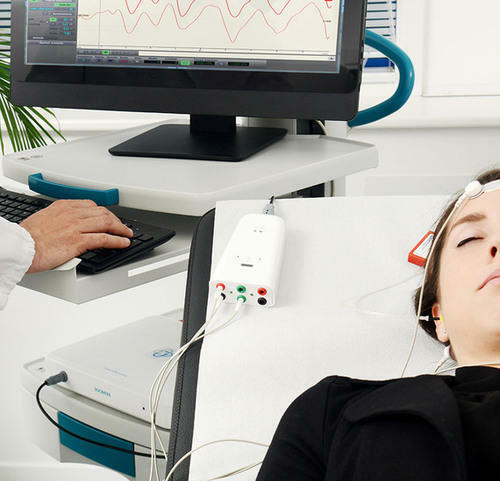 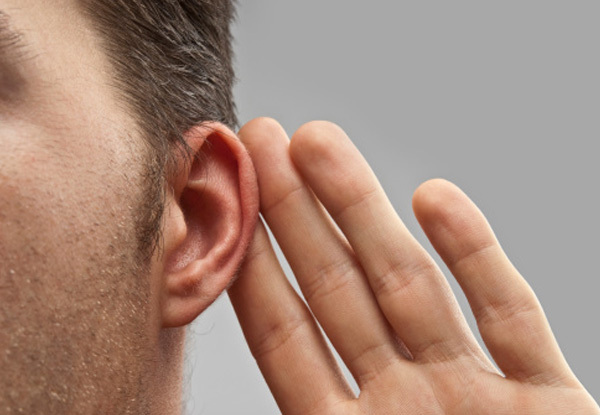 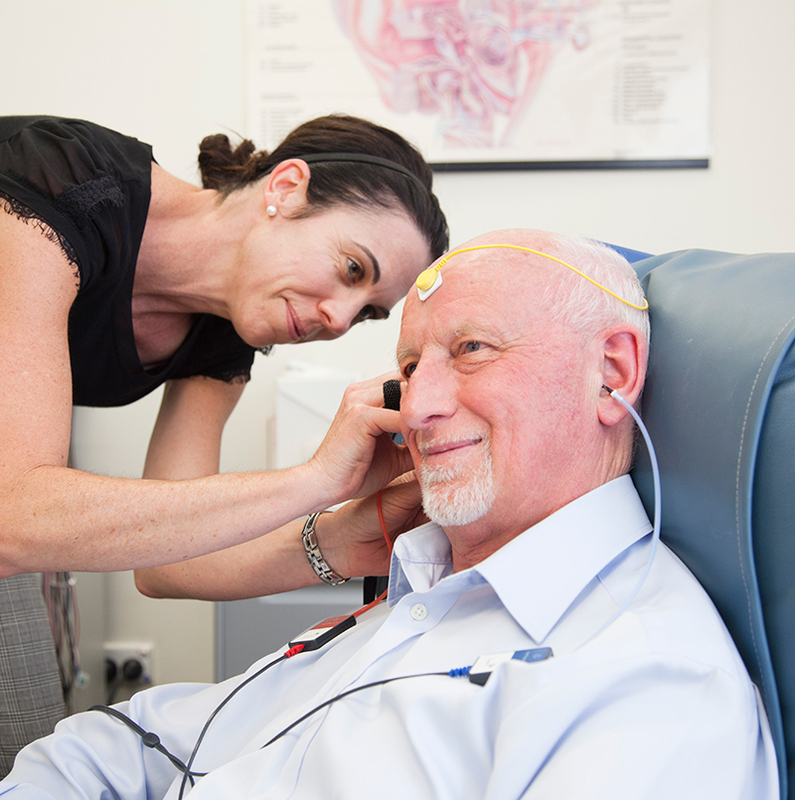 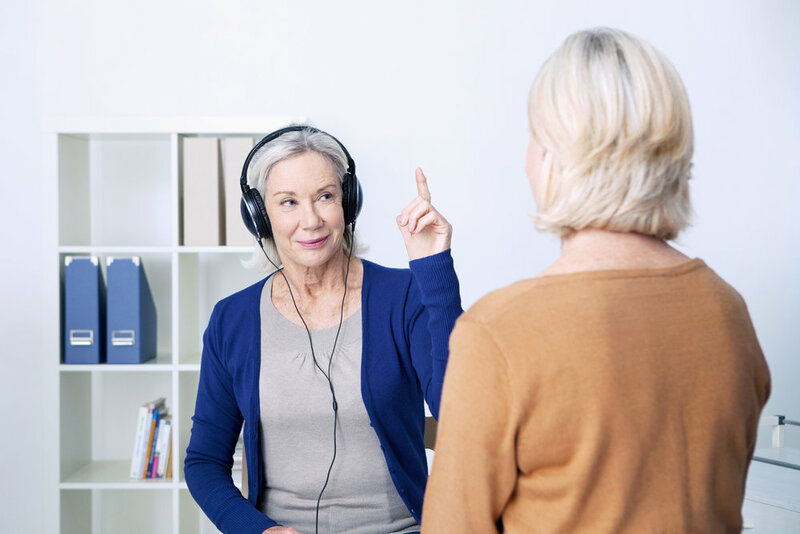 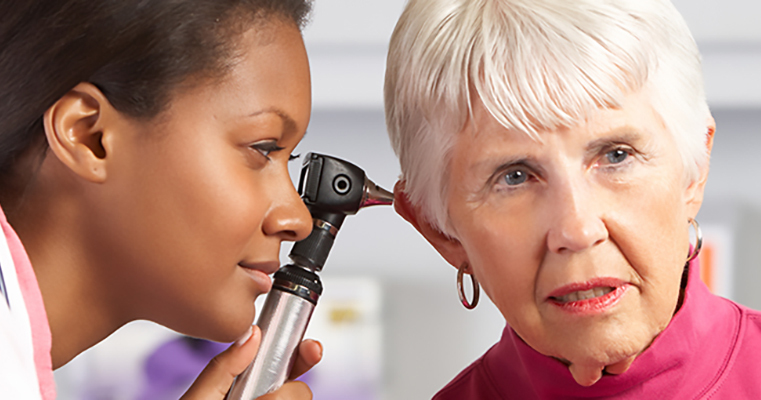 Our experienced staff will determine if you may be suffering from hearing loss. 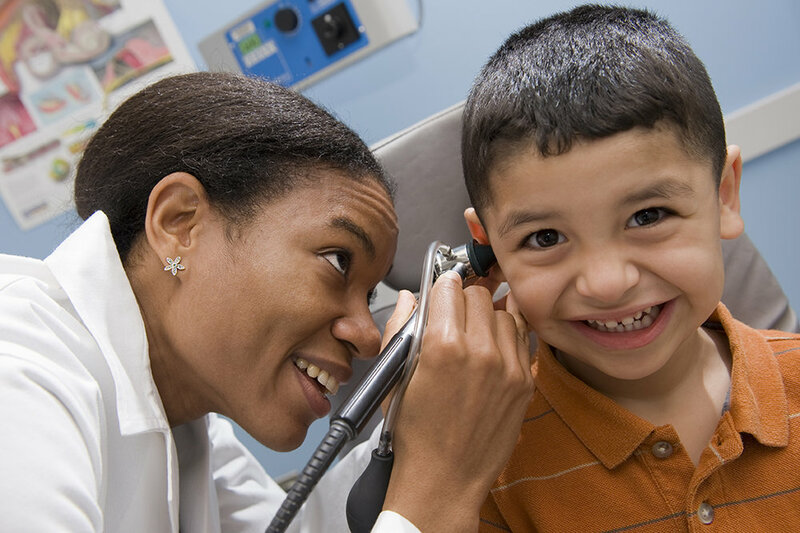 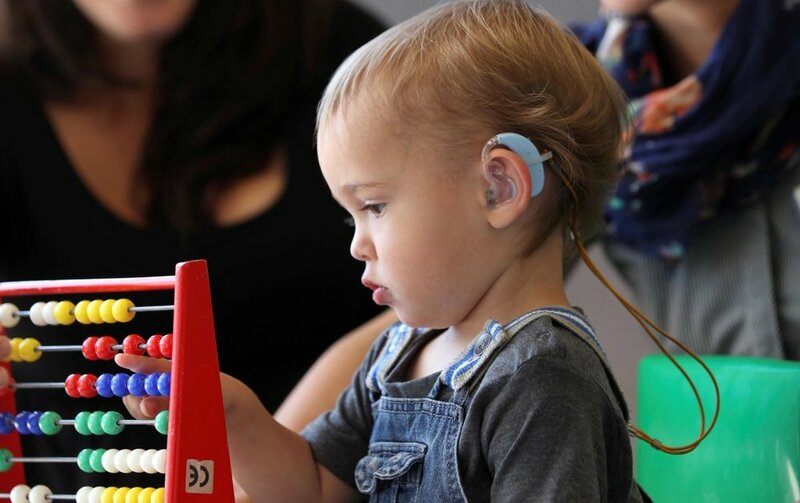 We offer comprehensive services to meet your hearing care needs, and prioritize education as the key to better health.